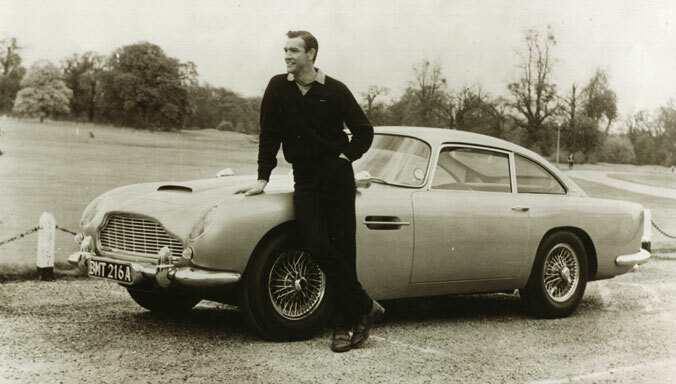 Aston Martin President and CEO Dr Andy Palmer has been presented with a prestigious L.E.A.D.E.R. award at the Automotive News Europe Congress dinner. 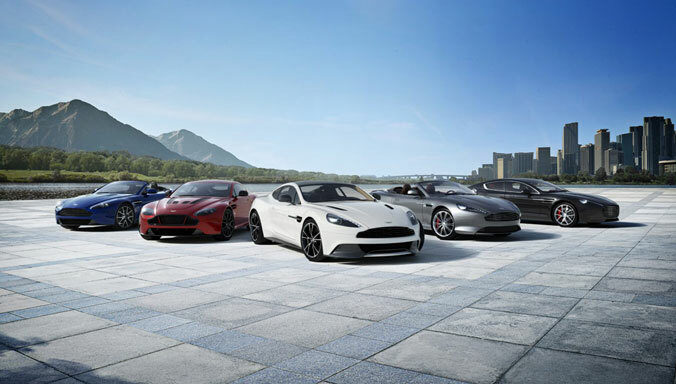 Aston Martin has claimed top honours at this year’s prestigious Autocar Awards, taking home the ‘Game Changer’ award with its bold new addition to the illustrious ‘DB’ bloodline, the DB11. 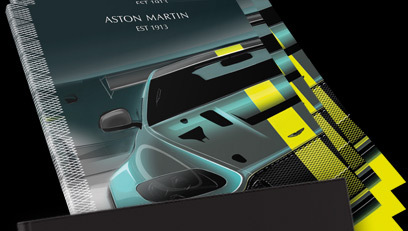 Aston Martin is celebrating a victory in the reader’s choice award of the renowned French motoring magazine L’argus. The readers’ survey was established in 1994. 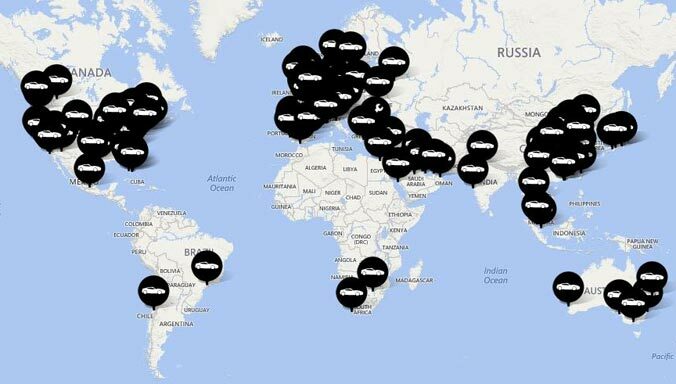 In this year’s edition 20 models competed in the sports car category with more than 5,000 votes cast. 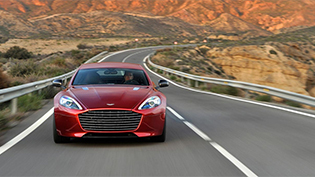 The new Aston Martin DB11 won the L’argus Award against strong competition. The new Aston Martin DB11 has won the T3 Design of the Year Award, presented annually to the world’s best technology products. 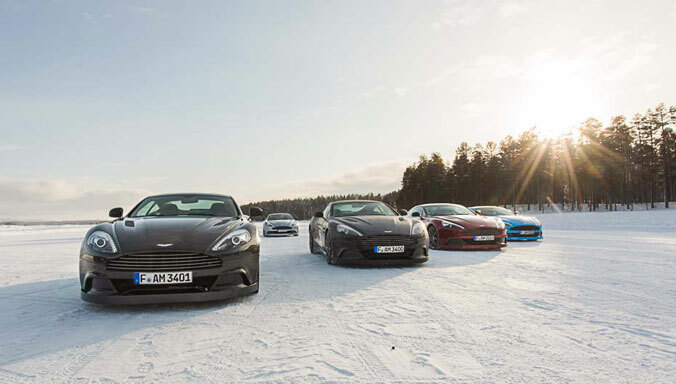 Aston Martin is celebrating a victory in the reader’s choice award of Germany’s leading motoring magazine auto motor und sport. 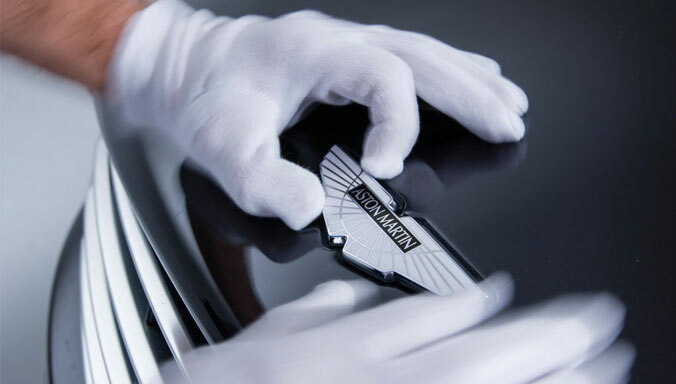 Aston Martin has once again celebrated success in the latest readers’ vote for the “Best Cars 2016” held by renowned German automotive magazine auto motor und sport. 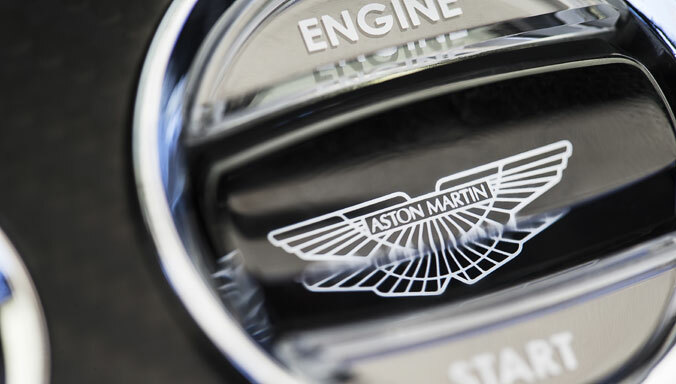 Aston Martin V12 Vantage S Roadster named "Classic Car of Future"
Aston Martin has once again confirmed its position as the most popular car brand in Germany. Readers of the renowned title Auto Bild Klassik voted the V12 Vantage S Roadster "Classic Car of the Future". 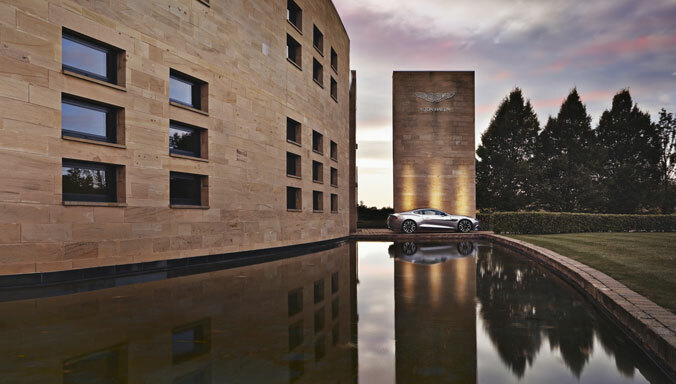 Aston Martin is celebrating a victory in this year’s sport auto AWARD, presented by respected German automotive publication sport auto. 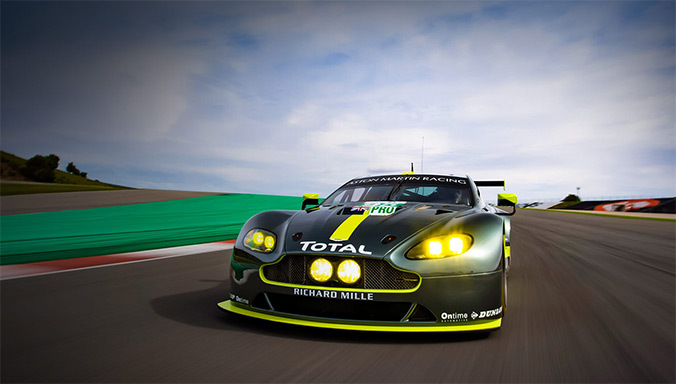 The British sports car maker is celebrating a key class win, as well as podium places for a number of its models. 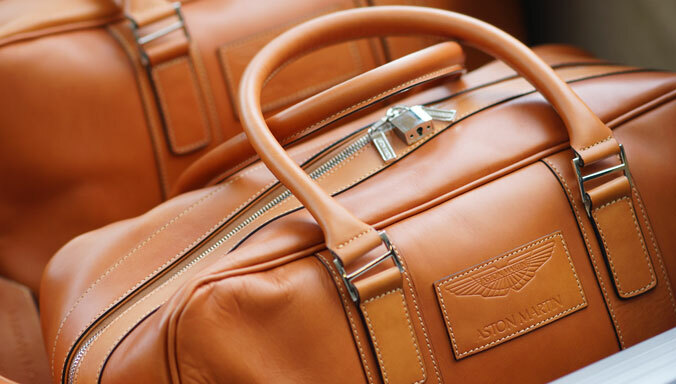 Aston Martin is once again returning to the shores of Lake Como in Italy this weekend as it showcases the stunning new DBX Concept in the esteemed 2015 Concorso d’Eleganza Villa d’Este. 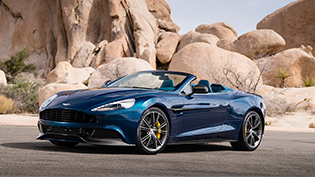 The elegant and luxurious Aston Martin Vanquish Volante has won 'Den Auto vum Joer 2014' as the best car in Auto Moto magazine’s 'dream and luxury cars' category in Luxembourg. 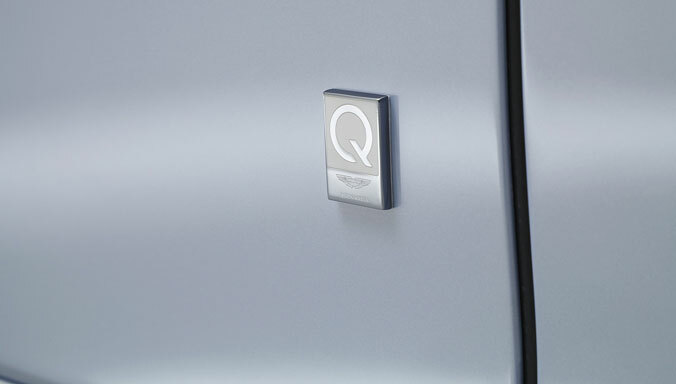 Aston Martin is celebrating its success as an exclusive foreign brand in the latest readers’ vote for the “Best Cars 2014” held by the German automotive magazine auto motor und sport by achieving victory in the category of Luxury Class Imported, as well as a second and third placement in two further categories. 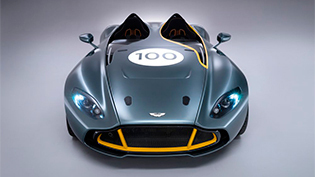 Designed and constructed as a stunning celebration of Aston Martin´s century of sports car excellence in 2013, the Aston Martin CC100 Speedster Concept won the crown for "The Most Beautiful Concept Car of the Year" presented at The Festival Automobile International in Paris yesterday. 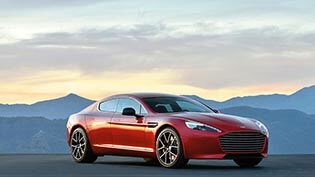 Aston Martin is once again one of the most popular car brands in Switzerland having won the reader’s choice award at the “Best Cars of 2014”, held by the automotive magazine Auto Illustrierte on Thursday evening in Zurich.